"This is a fun series that is like no other I have read. It’s high adventure. It’s fun. And most importantly, it’s an original concept from a new voice in independent comics. 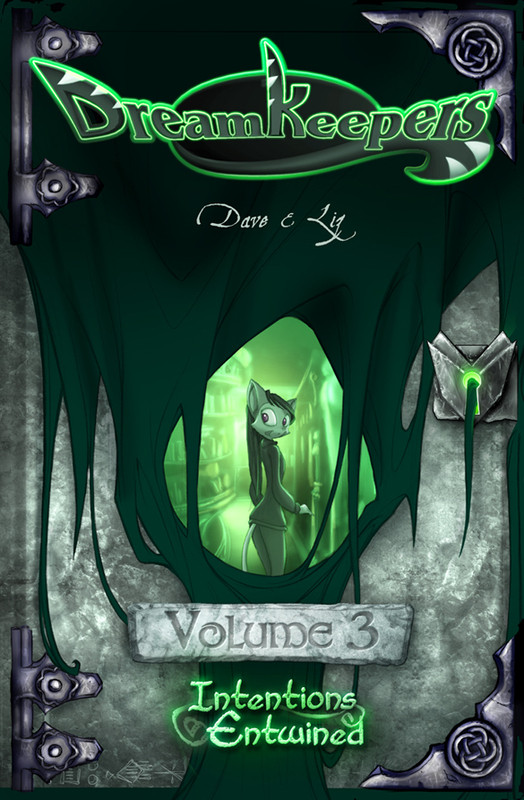 I can’t wait to read more of DREAMKEEPERS and I can’t recommend it enough." The new furry graphic novel series, DreamKeepers, is now available from the website www.dreamkeeperscomic.com. The initial reaction is in from the readers, and the feedback is unanimously positive! More reviews are posted at the website on the series page, and will continue to be posted as they come in. Take a look for yourself, and see what you think! This is not your typical furry comic!